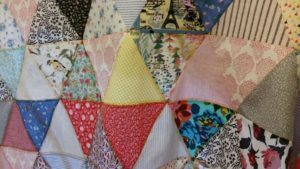 Home Page | Close-up of triangular patchwork quilt commission. | Close-up of triangular patchwork quilt commission. 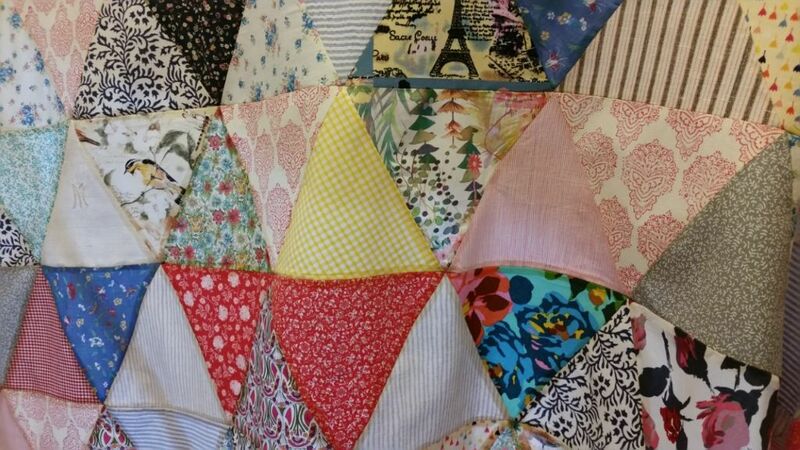 Close-up of triangular patchwork quilt commission. Close-up of triangular patchwork quilt commission. Fabrics provided by firends&family for this 70th birthday quilt.